 [SBS Star] 6 Celebrities That Everyone Thinks Are Undoubtedly Handsome! Even the people who were born and raised in the same country could have a different beauty standard since there are numerous factors that determine one's point of views. Some might think that guys with deep-set eyes are attractive, but others might be into different things. For this reason, people sometimes have an argument with their friends about whether the guy who they think is hot is actually hot or not. But every once in a while, there is a guy who is so good-looking that he puts a smile on everyone's face with just his existence. Also, there is literally nobody who says, "Eh, he's just not my type." since it is not about personal preferences anymore when it comes to them. 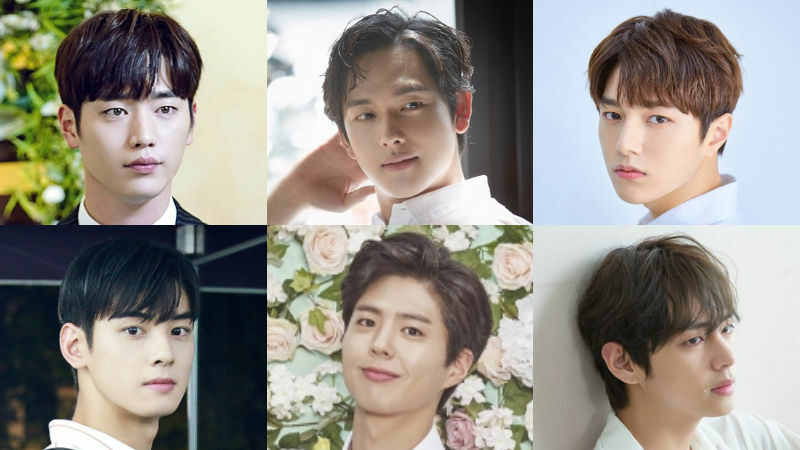 Let's take a look at these six celebrities who are so classically handsome that they do not need other modifiers to describe them!